Homework (and “out of lesson” study) is an essential ingredient in the learning journey of our students. Completing the recommended number of hours will result in at least 1 extra day of learning per week. The impact of this will be that All Saints’ Academy students make higher than expected progress when compared with peers nationally, giving them the best possible preparation for further and higher education, training or employment. Homework provides opportunities for our students to develop independence. It gives time to reinforce concepts and skills learnt in lesson time, as well as time to research beyond the bounds of the lesson learning. 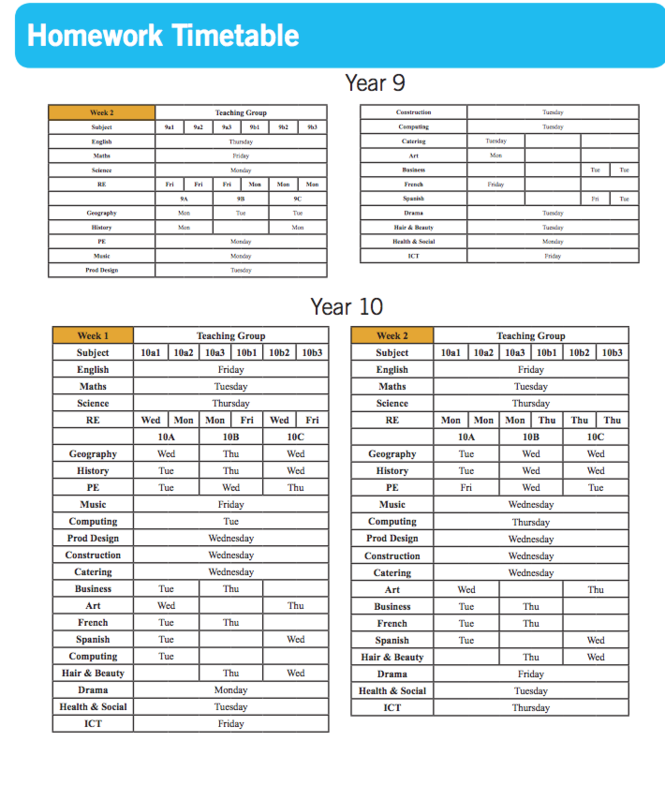 Every student will receive regular homework in every subject in accordance with the homework timetable and the expectations within departments. Homework is usually set at the start of lessons and recorded in student planners before the main lesson commences. Homework tasks have a clear deadline for submission. 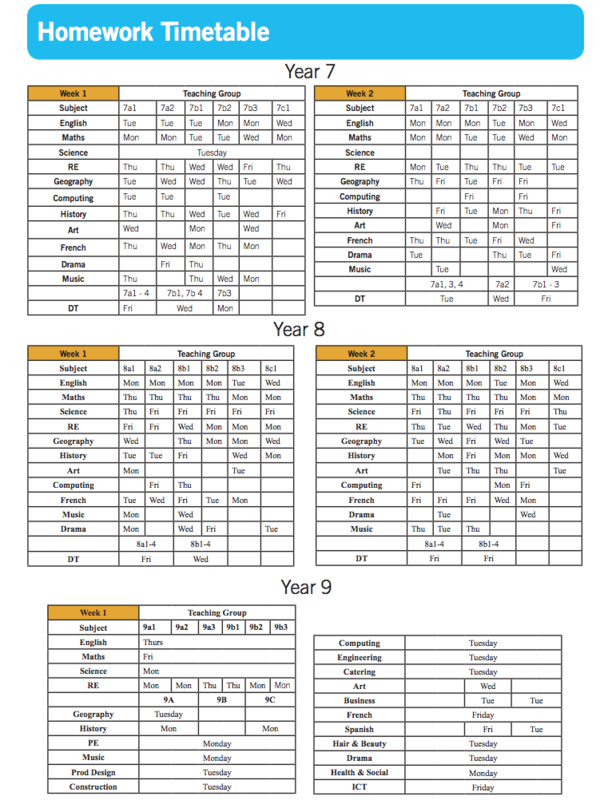 Sixth Form students have scheduled study periods as part of their timetable. These periods provide supervised study time and students will have an average 1-2 hrs per day of these. 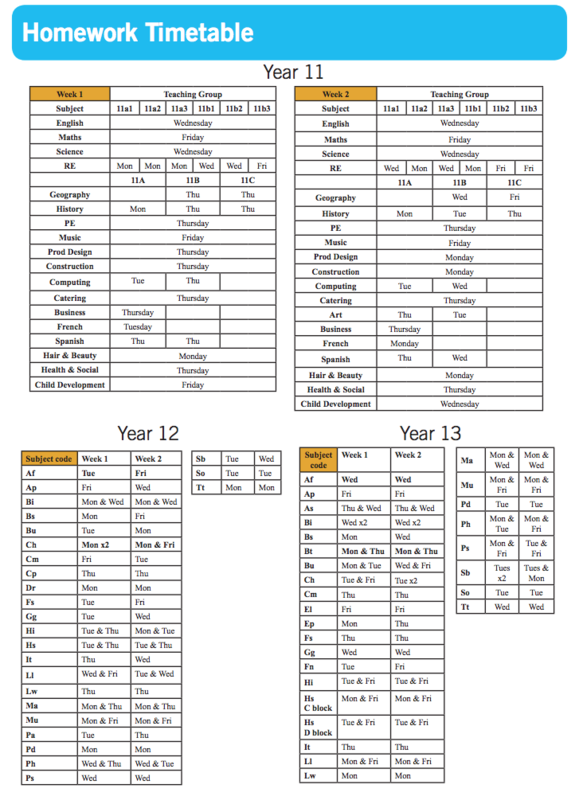 Students are assigned suitable learning tasks to complete in these periods.